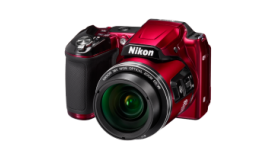 Easily capture the beauty of life’s fleeting moments with Nikon’s compact and lightweight D3100—a feature-rich digital SLR camera that surprises you with simplicity, and positively delights with superb results. 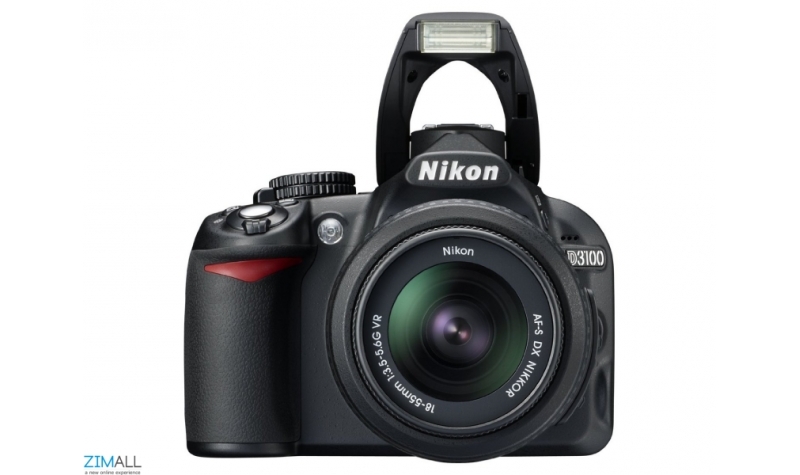 The D3100 comes equipped with Nikon’s easy-to-use Guide Mode to help you take better photos and capture breathtaking Full 1080p HD movies. 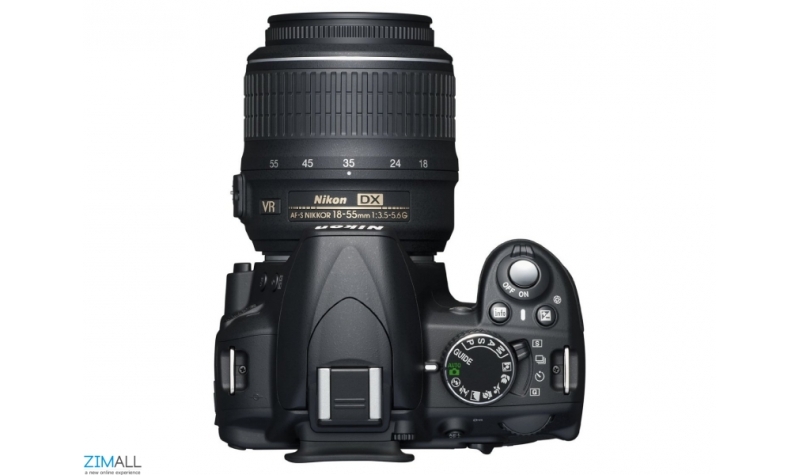 Best of all, the D3100 is ready to go, out-of-the-box with an included AF-S DX NIKKOR 18-55mm f/3.5-5.6G VR lens. 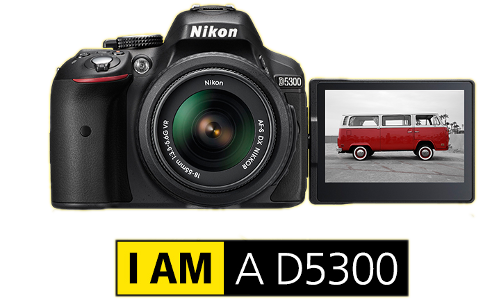 Whether shooting casual snapshots, a delicately composed still life or Full HD movies, you’ll love the ease with which D3100 does it all. 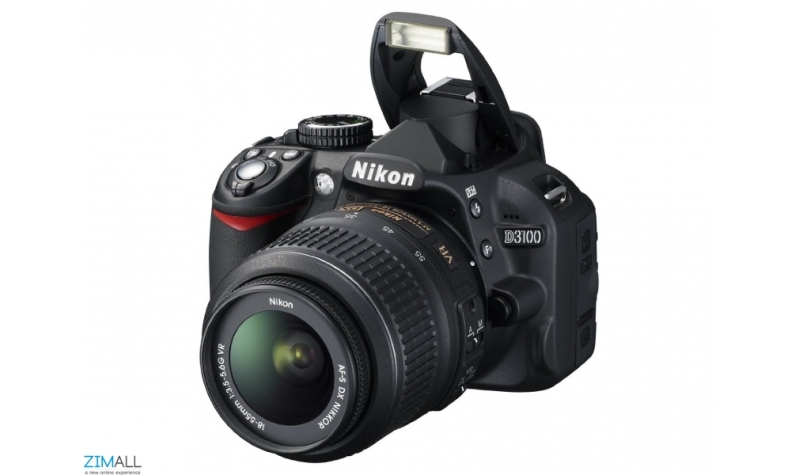 Nikon equipped the D3100 with a newly developed CMOS sensor for outstanding subject detail and smooth color gradation. 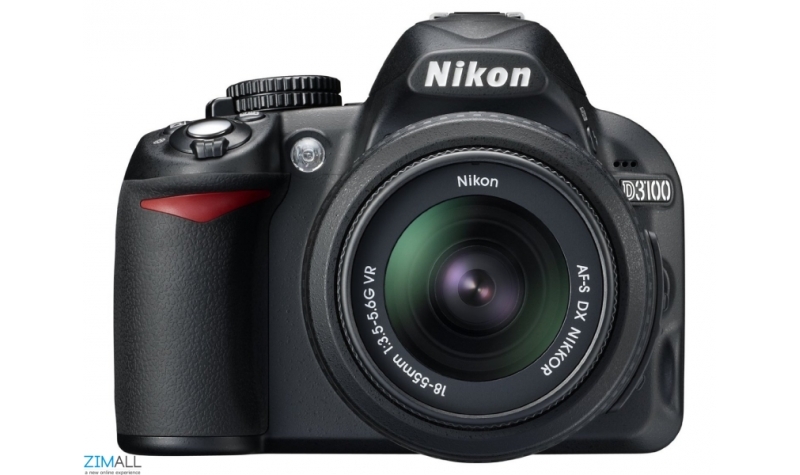 Whether shooting photos or Full HD movies, the sensor is crucial to image quality. The high pixel count of D3100’s sensor produces photos of striking clarity, revealing all the nuance of the original scene with minimum noise—ideal for intricately detailed textures and noise-free background defocus. 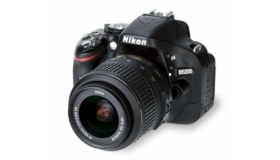 Discover the difference a digital SLR makes when shooting movies. 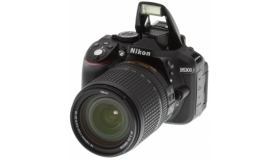 A wide selection of NIKKOR lenses gives you freedom to explore different angles and obtain lovely defocused backgrounds while the D3100’s advanced imaging system assures outstanding quality. And for action sequences, new Subject-tracking AF keeps subjects properly focused. After the shoot, view movies on the large 3-inch LCD and perform simple editing tasks like trimming scenes before or after a designated point. 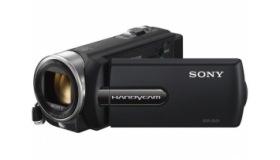 HDMI compatibility lets you connect the D3100 to an HDTV with an optional HDMI cable, with playback managed by most TV’s remote controls. An enchanting portrait against a softly defocused background, or a radiant couple surrounded by sparkling lights. Taking photos like these is easy with the D3100’s Guide Mode—in-camera guidance that shows you step-by-step how to change camera settings. 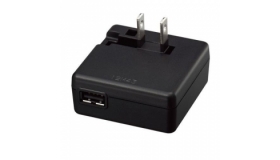 Just select a Guide Mode setting that matches the scene then let Guide Mode assist. Not only will you obtain the desired results, you’ll understand how you achieved them. Guide Mode even displays sample photos so you’ll know what to expect from each setting. 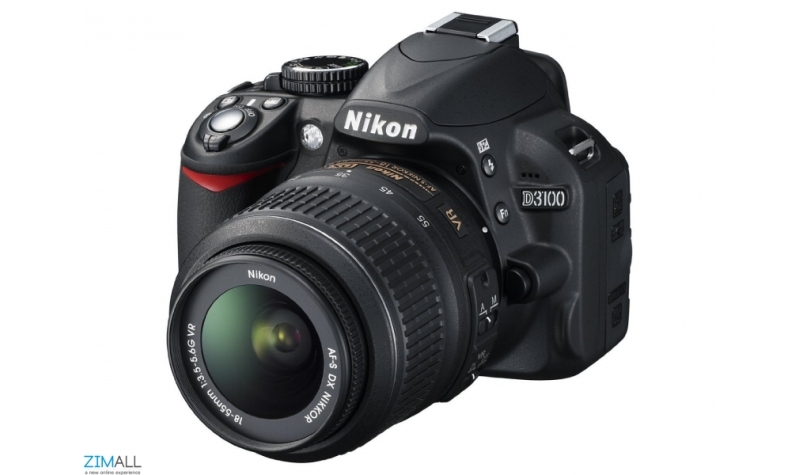 The D3100's precision high-speed autofocus responds immediately to changes in scene or composition, maintaining tack-sharp focus to capture fleeting expressions and fast-moving sports. 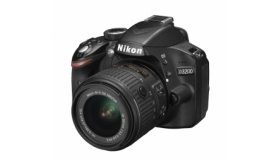 A maximum ISO of 3200 (expandable to ISO 12,800 equivalent) lets you shoot at fast shutter speeds, reducing camera-shake blur in dimly lit scenes. Twilight and indoor shots come alive with a refreshingly natural look without the need for a tripod or flash. 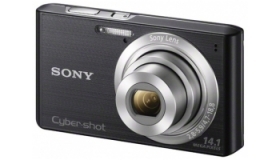 The slim and compact Cyber-shot W610 comes with easy-to-use functions for an effortless photography experience. 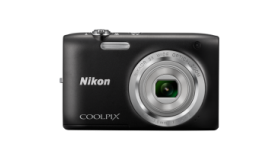 Go trigger happy with this compact and easy to use Cyber-shot W800. 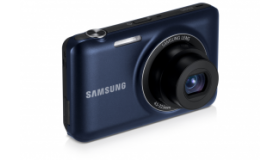 It is the perfect camera never to leave home without. 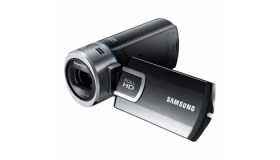 Experience easy shooting with the light and compact Standard Definition Memory Stick Camcorder. Satisfyingly simple. Shoot frame-worthy photos and beautiful HD videos perfect for sharing on Facebook or YouTube. Stills taken at preset intervals can be put together to create a video that speeds up the slow passage of time. You’ll never miss a beautiful sunset again. 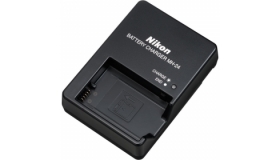 Nikon MH-24 Battery charger for rechargeable EN-EL 14 Lithium Ion (Li-ion) battery. 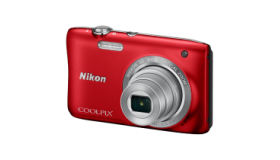 Long zoom, a fast-handling design, built-in Wi-Fi and Near Field Communication technology (NFC), all come together in the 16MP COOLPIX L840 to help you take your photos and videos to the next level. A colorful life deserves clearer memories. 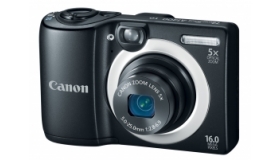 24.2 effective megapixels. 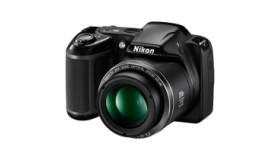 Nikon-developed DX-format CMOS image sensor. 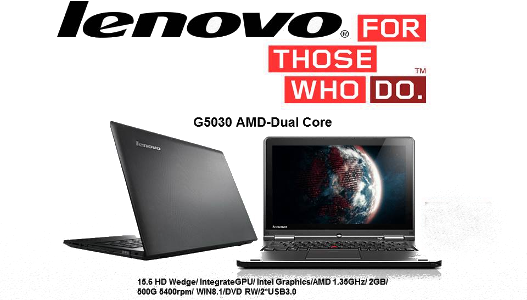 The S2900 is so slim that it slides right into your pocket without weighing you down. 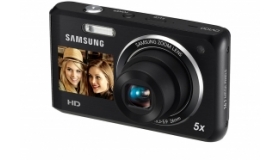 With 20.1 effective megapixels, just one click turns everyday moments into extraordinary pictures. 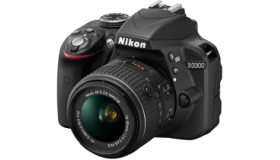 With NIKKOR interchangeable lenses, the D3300 delivers razor-sharp detail even in low-light situations, while a range of advanced technologies makes it incredibly easy to use, even for beginners. 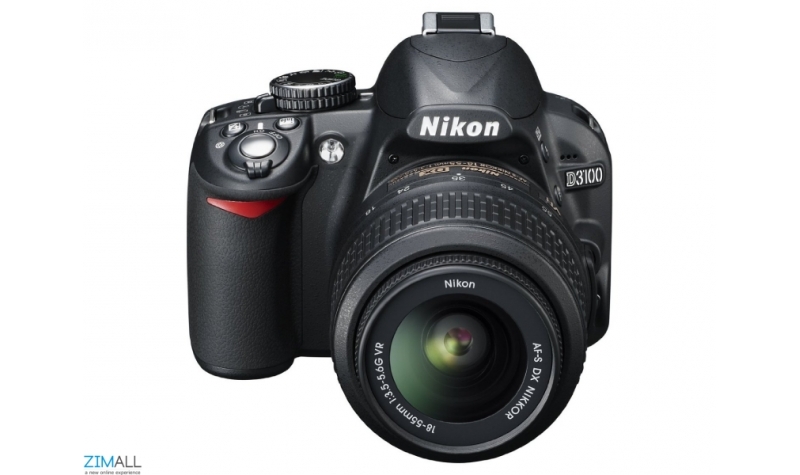 Capture exquisite detail and share every moment with the Wi-Fi Enabled, ultra-high-resolution Nikon D5300 Digital SLR Camera. Shooting photos and videos is about more than capturing memories. 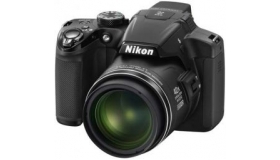 A great camera brings your creative vision to life with striking clarity. 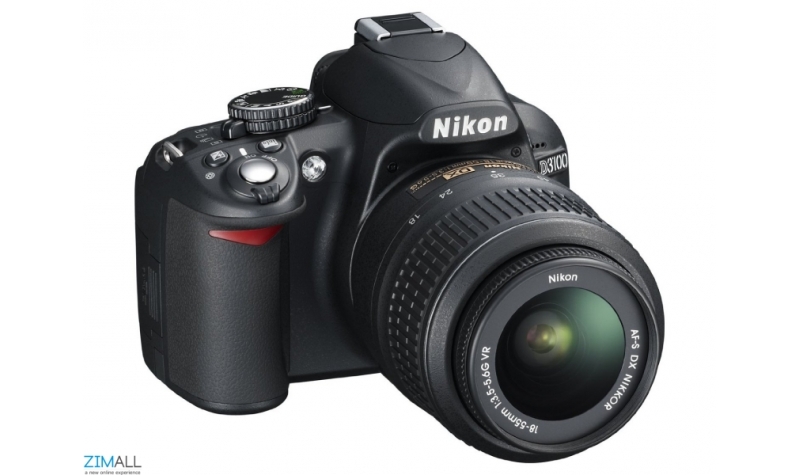 The Nikon D5200 is exactly that type of camera. When you’re taking pictures at a performance, make every seat the best seat in the house. 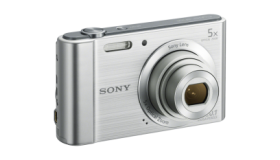 The 5x optical zoom gives you great close-ups, even from the back row. 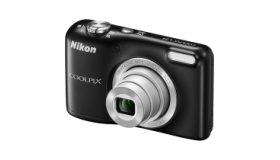 Start taking creative high-resolution photos and videos from near, far and everywhere in between with the superb 28x optical zoom telephoto lens Nikon Coolpix L340 Compact Digital Camera. Covering all the angles beautifully. Newly advanced Lens-shift VR image stabilization compensates more effectively than ever for camera shake.